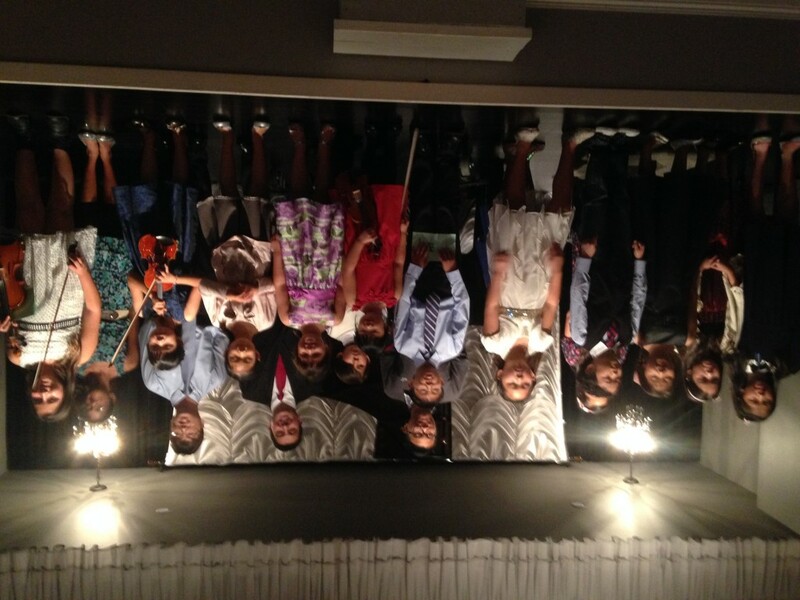 The MTAC SCV Branch Fall Recital was held at the Little School of Music in November 2014 and the host was Madeline Miller. 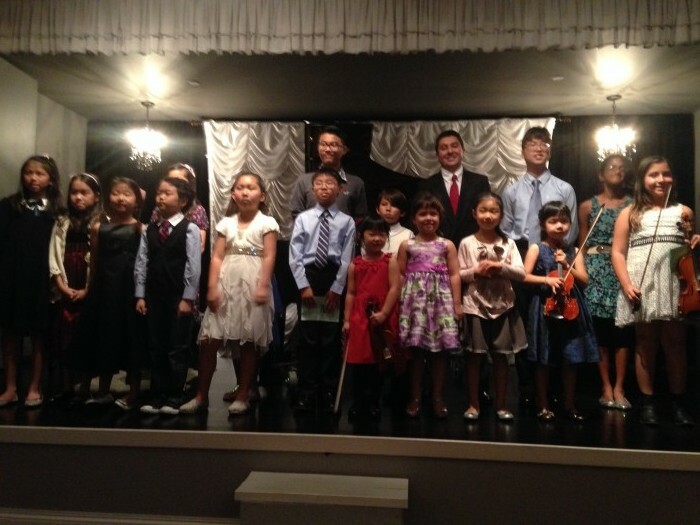 Students of the MTAC SCV Branch, performed in this recital on piano and violin. Thank you teachers and students for an excellent job. Bravo!